The first director for Doctor Who Series 11 has been revealed – and it’s not a complete surprise. Helming the first episode of Jodie Whittaker’s debut series as the Thirteenth Doctor is Jamie Childs. And yes, you’ve already seen his work. Because he directed Jodie’s reveal, which was broadcast in July. The Independent Talent Group updated his credits to feature the show as of 2018, to include the opening block. 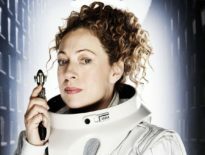 We expect this to consist of a couple of episodes, most likely including the season premiere; it’s pretty likely this will be written by incoming showrunner, Chris Chibnall. Childs has previously directed Vera, Poldark, and Stan Lee’s Lucky Man, and progressed through the industry via commercials and promotional shots. Matt Strevens (An Adventure in Space and Time) and Sam Hoyle (Broadchurch) also join Doctor Who in its next series as executive producers. 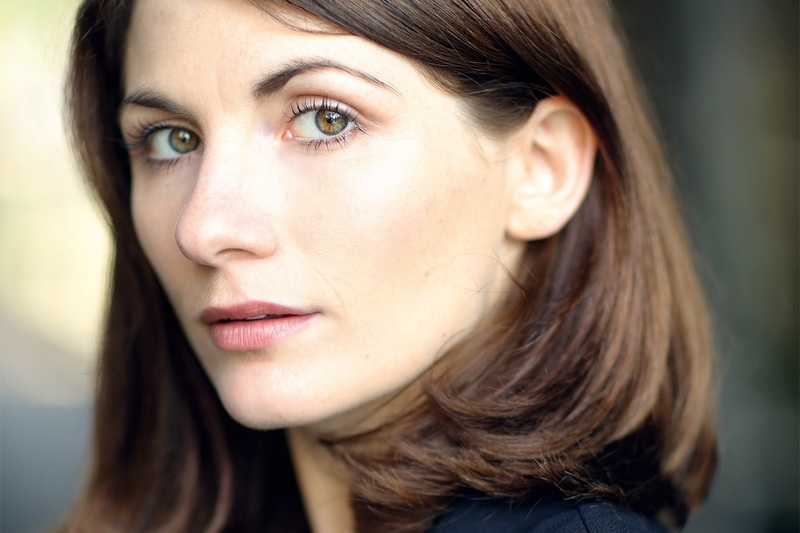 Meanwhile, Lee Morgan Management has further confirmed the first guest star for Series 11: Asha Kingsley, who will play Sonia. You might recognise Kingsley from four episodes of Coronation Street, as Nayar in Line of Duty, and The Letters, a 2014 film about Mother Teresa. What do you think of Jamie’s work? Are you looking forward to seeing what a new director can do? Or would you like some “classics” to return too?